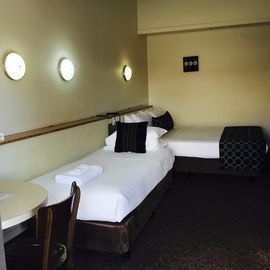 Burkes Hotel is located in the Heart of Yarrawonga with 10 quiet motel rooms located out the back on ground level and 10 upstairs rooms on top of the hotel. We are located right next to the Historical town hall and around the corner from the vline bus stop. Walking distace to supermarkets, shops, clubs & the lake. Secure parking is located out the back. 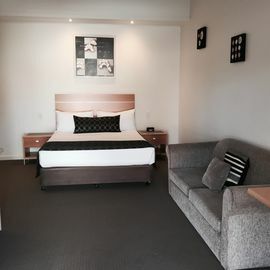 We offer twenty well maintained en-suite rooms. Located within walking distance of Lake Mulwala. Great accommodation for Golfers & long stay discounts are available. 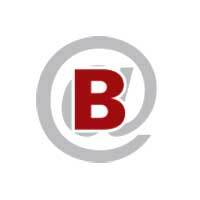 Special rates for workers & reps- charge back available. 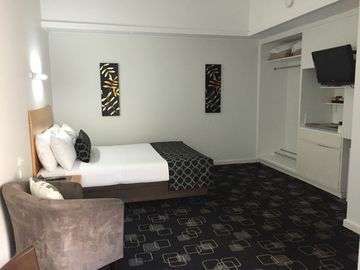 Excellent accommodation value that includes a free light continental.